The Colonial Inn Will Close. Here's When and Why. A long hearing detailing the allegations of drug dealing, prostitution, and other criminal activity at the Colonial Inn was avoided Thursday morning after the City of Covington and the troubled property's owner reached an agreement. A special meeting of the Covington City Commission was called for the purpose of possibly revoking the Colonial Inn's business license. Instead, the mayor and city commissioners unanimously accepted a consent decree negotiated by the city's legal department and Colonial owner Jason Mardis's attorney Ed Lanter. "Generally speaking, it is an agreement that Mr. Mardis concedes that criminal activity has occurred on the premises and it imposes other terms and conditions," Assistant City Manager Frank Warnock. Those conditions include the placement of the property at 1515 Madison Avenue for sale to the public at or below $350,000. If not sold by November 30, 2015, the Inn will release its business license voluntarily and close. The City of Covington also negotiated a right of first refusal on any sale of the Colonial made with a good faith offer. Assistant City Solicitor Bryce Rhoades said the settlement was positive for the city because Mardis would have been able to appeal the business license revocation to the circuit court level and possibly obtain an injunction allowing the business to operate during the appeal process. Commissioner Chuck Eilerman expressed concern that the $350,000 price tag would be too high considering the property's deteriorated state. Lanter said that the $350,000 price is the maximum possible offer but that it would likely be listed for less than that. The attorney added that his client "is a good man" who has "invested heavily in the city" since purchasing the property in 2004. "He had no idea of the (Colonial's) past," Lanter said. "He got rid of the nightlies and is trying to get rid of all the problems associated with the nightly rentals." 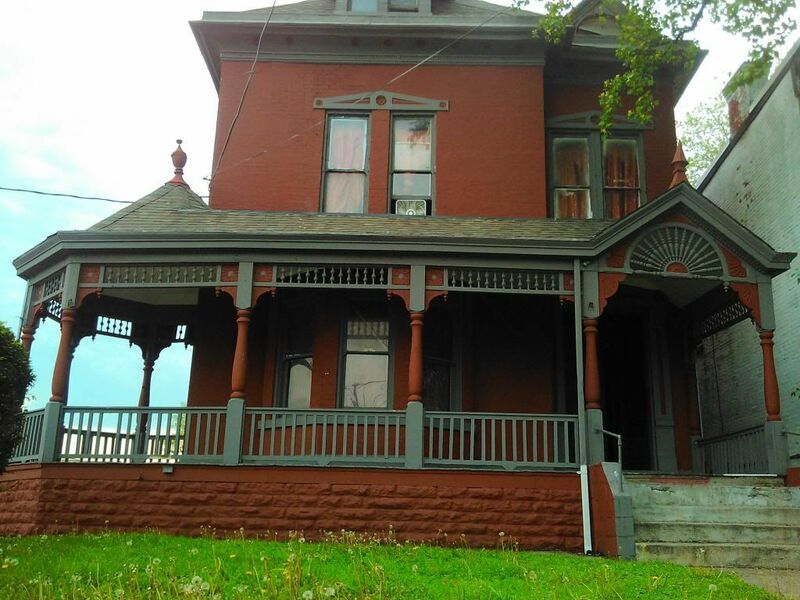 The property, which was once the home of prominent Covington businessman Wallace Stewart of Stewart Iron Works fame, has been an alleged den of criminal activity for years, with many visits from the Covington Police, including a famous appearance on the TV series COPS. "I can share anecdotally as a 49-year resident of the City of Covington, I have drawn an opinion at a very early age of what the Colonial Inn is and what it has drawn to that particular part of our city," said Police Chief Spike Jones. Some of the recent calls to the site that resulted in warnings about the Colonial's business license happened in May and September of 2012, and then again in July and November of 2013. In November, the Covington Police conducted sixteen controlled buys of illegal drugs, twelve for heroin, two for prescription drugs, and two for crack cocaine. In January, the City sent notice to the Inn that a criminal nuisance existed in violation of city ordinance. A hearing was originally scheduled for May but was delayed until Thursday. The City also negotiated that when the property sells, it cannot be used as a hotel again. It could be turned into apartments, but that would have to be approved by the city's board of adjustments. The owner is also considering the removal of the hon-historic rear structure that was added.